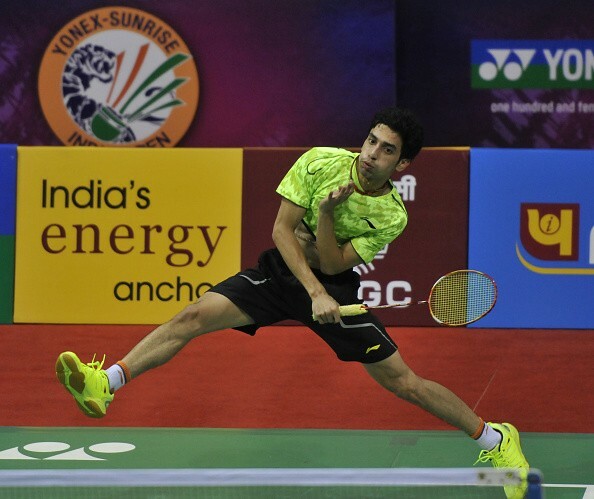 India’s RMV Gurusaidutt moved into the quarterfinals of the Dutch Open Grand Prix after beating Dmytro Zavadsky of Ukraine 21-12 21-11 in straight games in the third round on Thursday. The opening game saw the Indian take a 3-0 early lead and then managed to keep the pressure on his opponent, winning points at a stretch and not allowing Zavadsky make any considerable inroads into the contest. he went on to take the opening game 21-12. It was a similar story in the second game as well, as Gurusaidutt continued to exert significant pressure on his Ukranian opponent, by taking big leads at regular intervals and eventually won the game 21-11 to progress through to the quarterfinals. Gurusaidutt will take on the winner of the match between Rasmus Fladberg of Denmark and Raul Must of Estonia in the quarters.